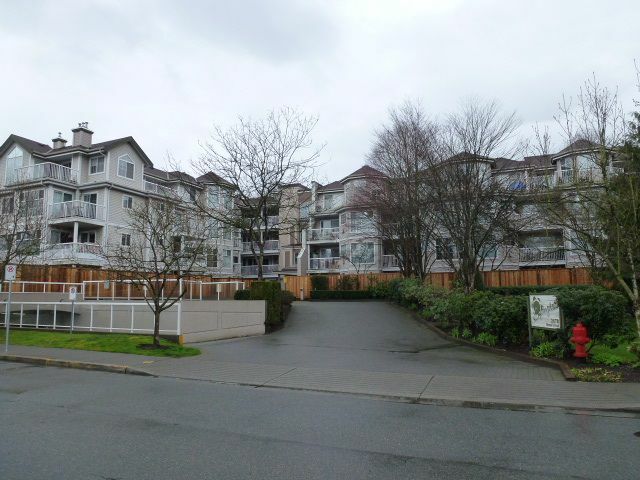 Springdale corner unit just steps to Traboulay Trail for outdoor enjoyment. Well maintained and central building has a newer roof. The den can be converted to another bedroom plus a huge insuite storage room. Open floor plan, gas F/P, lots of kitchen cupboards and plenty of counter space. Large covered deck facing the front and plenty of street parking for guests. Nicely kept with updated flooring.